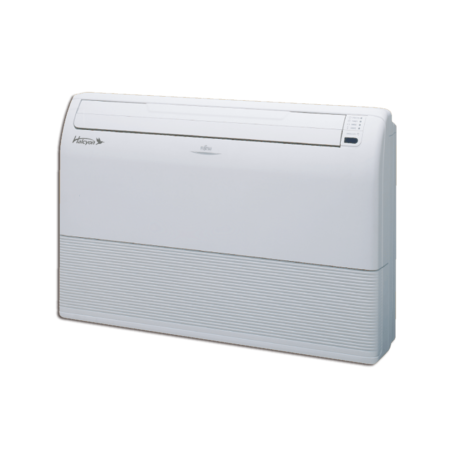 Slim Duct Series – Panasonic low-profile ducted air source heat pump models 9,000, 12,000 and 18,000 Btu/h single zone systems. 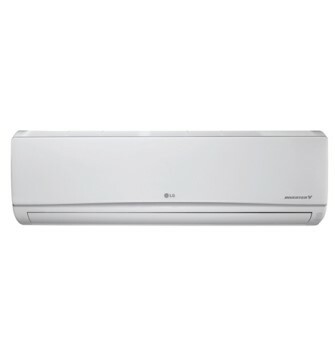 Single-zone systems operate at -5F and ENERGY STAR models are 9,000 – 12,000 Btu/h. A wireless controller/receiver is included and a wired controller is optional. 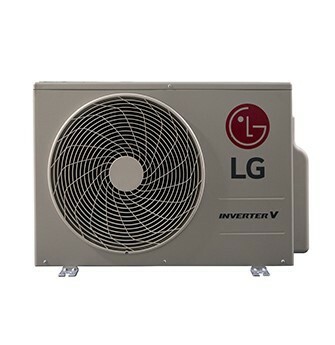 Low-profile ducted models incorporate the benefits of highly energy efficient, inverter-driven heat pump technology along with hidden indoor equipment. 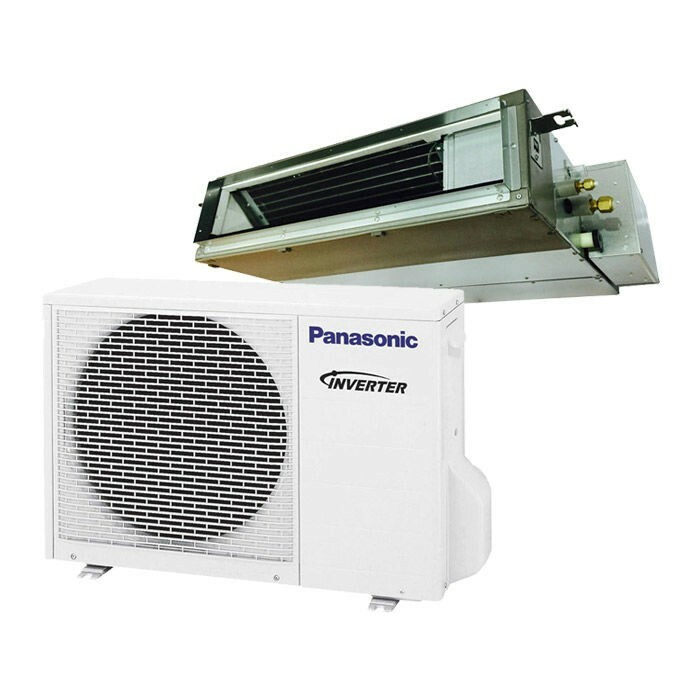 Slim Duct multi-zone heads are available in 5,000, 7,000, 9,000, 12,000 and 18,000 Btu/h and operate with one of Panasonic’s 4 multi-zone condensers for 2 – 5 zone operations. Powerful Heating at Low Ambient Temperatures Operational heat capacity down to -5°F.